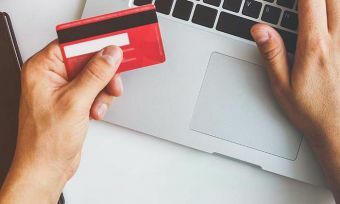 Of the various credit card fees you can potentially get charged, the annual fee is one of the most common and can also be one of the biggest. 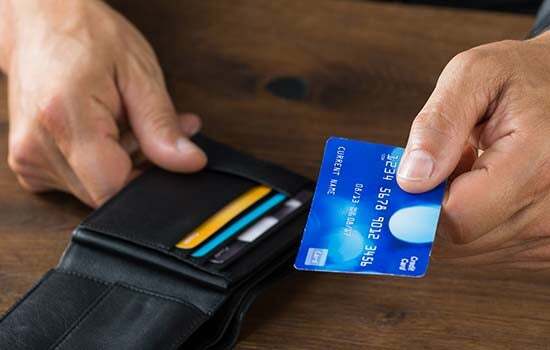 Choosing a credit card without an annual fee could potentially save you hundreds of dollars a year and, in some cases, they come with other features such as a rewards programme. Looking for a credit card without an annual fee? The table below displays a snapshot from Canstar’s database of credit cards that have $0 annual fees, sorted by purchase rate. Source: Canstar. Data correct as of 21/03/18. As the name suggests, a no annual fee credit card is a card that has an annual fee of $0. An annual fee is charged by some providers to cover the various features offered by the particular credit card. The fee amount typically ranges between $25 to upwards of $500 for premium credit cards, depending on the features and benefits on offer. Some cards may charge $0 for the entire time you hold the card, and others might do so for a limited time of say, one year, or as long as you meet specific spending criteria. Some annual fees on rewards cards can counteract the value of the rewards (that is, if the value of the points you earn is less than the annual fee you pay), so be mindful of this when comparing rewards cards. It is also worthwhile taking into account any limits that might apply to the types of transactions that attract points. What are some other credit card fees? Balance transfer fees: this can be charged when you bring across your existing credit card debt to a new credit card, and is typically between 1-3% of the amount you are transferring across. Additional cardholder fees: a fee charged on some cards if you have another cardholder linked to your account. It’s very important to be aware of the fees you’re paying on your credit cards. If you’re not currently aware, then check your Product Disclosure Statement. 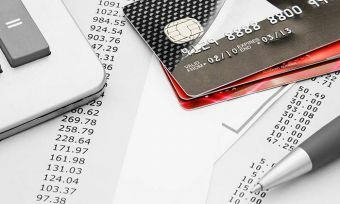 Related Article: 11 Credit Card Fees: How Much Do They Really Cost? Choosing a card with no annual fee will, of course, have its advantages and disadvantages. Below is a quick summary of the pros and cons of no annual fee cards, but remember that every credit card is different, so each of these points may not apply to all credit cards. A card without an annual fee could save you hundreds if not thousands of dollars over the life of the card. No annual fee cards can come with some useful promotions, perks such as a rewards program and special offers. No annual fee cards may come with a higher interest rate, which means that if you don’t pay off the card in full each month, savings you make from having no annual fee could be cancelled out. Depending on the type of card you choose, you may have a basic card that comes with no rewards program or any other extra features. 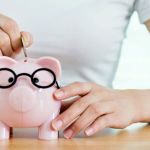 The annual fee may only be $0 for a limited time or as long as you meet certain requirements such as a spending target, which might not suit your circumstances. Is a no annual fee credit card right for me? This depends. Before applying for one, think about how much you spend on your credit card, whether you pay in full before the end of the interest-free period and what features suit your lifestyle and preferences. If you spend thousands a month and love to earn rewards points, then it’s possible that a card that has an annual fee but also offers good rewards value could be a better option for you. Likewise, if you travel a lot, then a card with an annual fee that gives you exclusive access to your favourite airport lounge could offer you more value. Some people who regularly carry forward a balance on their card each month find a credit card with a low interest rate might make more sense than a credit card with no annual fee that could have a higher interest rate. We’d encourage you to weigh up your circumstances and preferences along with your credit card options before applying. Canstar’s database includes 37 cards from 11 providers, so why not weigh up your options?